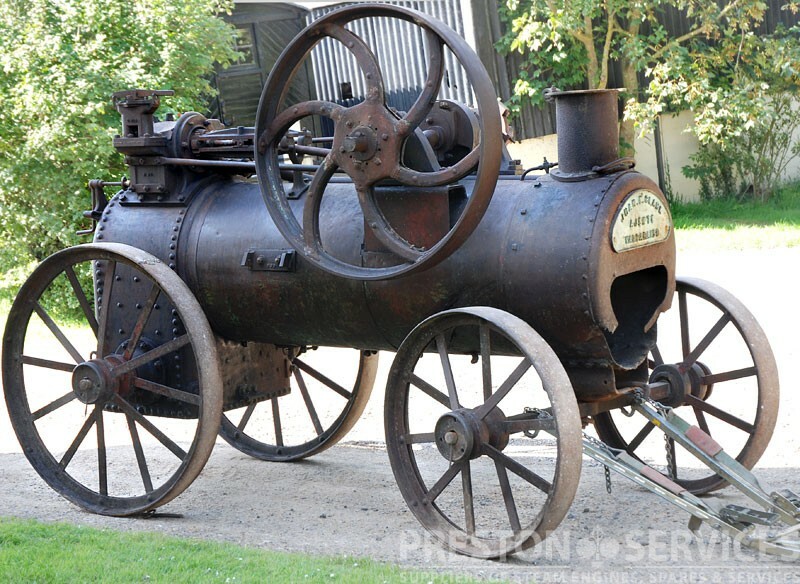 A very early small Garrett and possibly the oldest in the UK..? 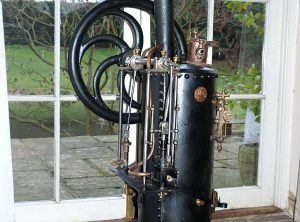 With Boutard’s eccentric reversing gear. 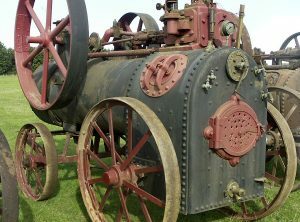 In unrestored condition (missing parts also available). 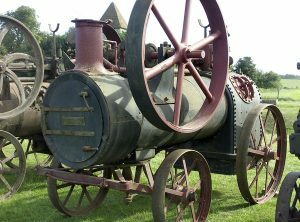 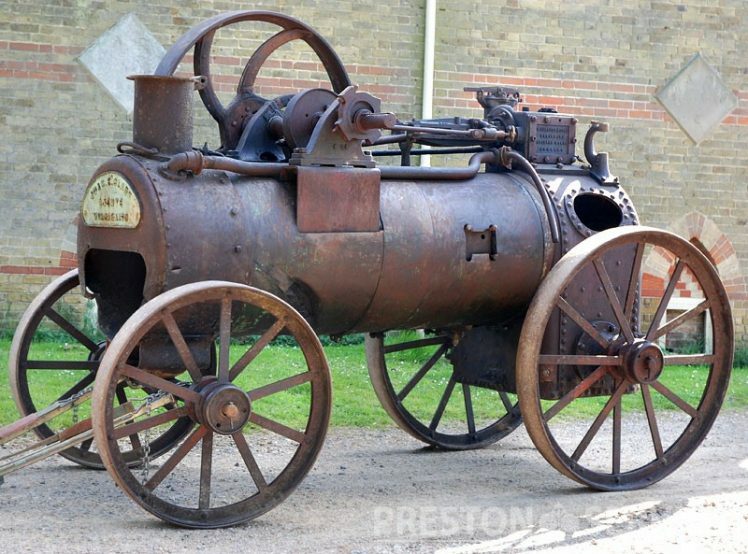 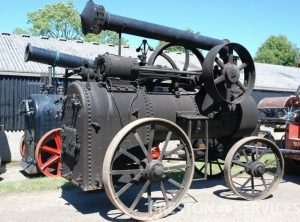 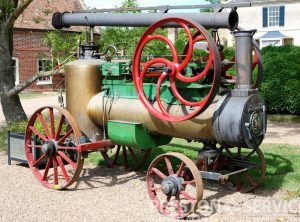 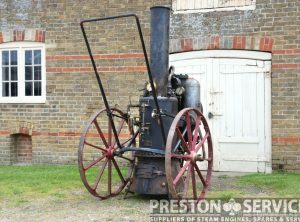 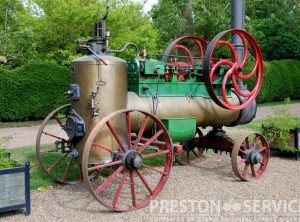 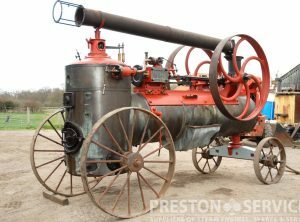 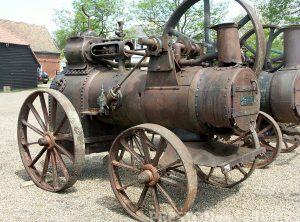 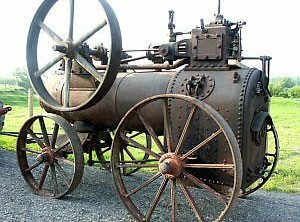 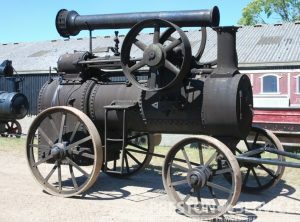 A very nice, well preserved and restored example of a portable steam engine by Merlin & Co, Societe Vierzon Francais (Locomobile Société Français, France). 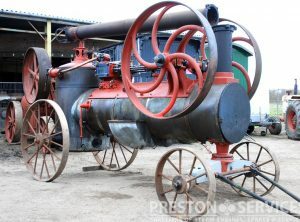 For sale in good condition, with current boiler certificates. 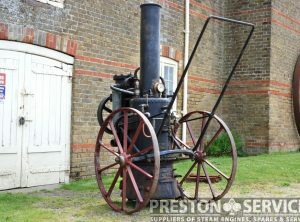 A very good example of one of the most popular, smaller sized portables built. 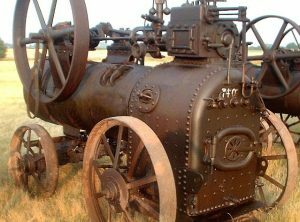 This handsome and very original engine ended its working life in 2001. 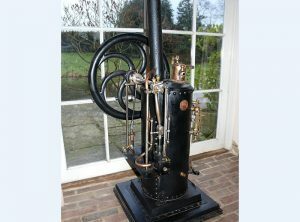 In unrestored condition, but reasonable boiler.